Here at Interspan, taking care of our customer’s cargo is second nature to us. However, sometimes for peace-of-mind or for specific job requirements, shipments must be fully insured. That’s why we have our own broker who provide specific marine insurance. 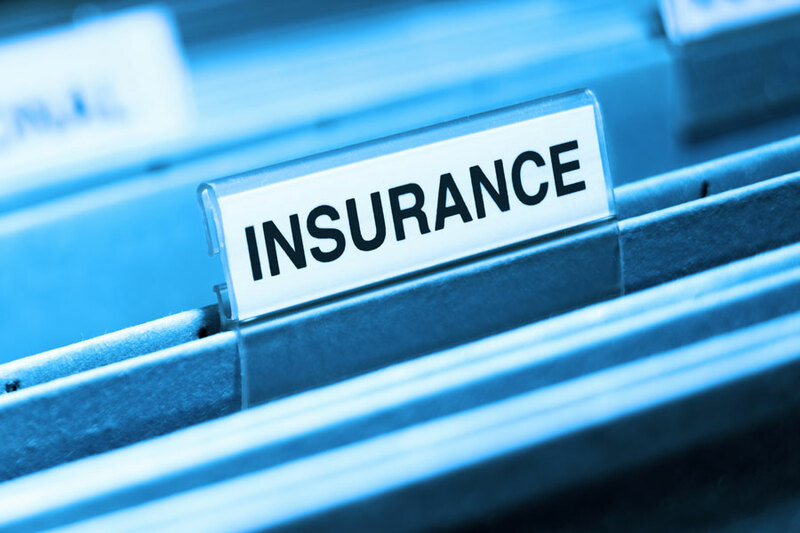 We can arrange for a same-day insurance certificate to be raised for instant cover. Whether you’ve shipped the goods with us or not, we can help. For a competitive marine insurance quote or for more information, please contact us. Link below for full terms and conditions. Download Terms & Conditions PDF.